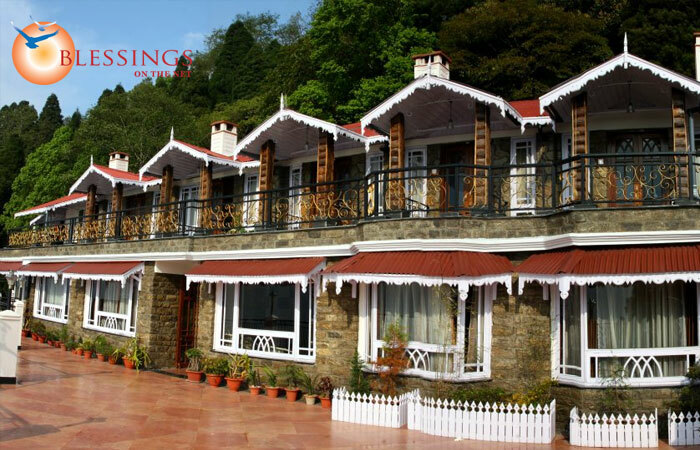 Summit Grace Spa And Resort Darjeeling star property, nestling in the lap of forested mountains, at a distance of 4.1 km from Darjeeling Railway Station. 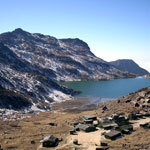 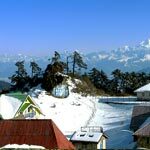 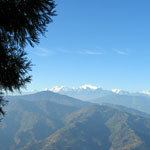 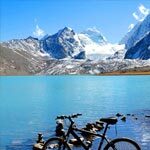 Accommodation: Summit Grace Spa And Resort Darjeeling has 11 Deluxe Rooms and 7 multi-level suites. 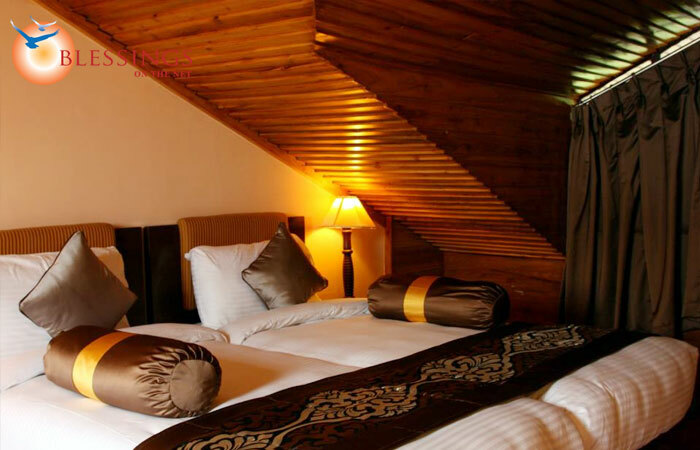 The suites feature terraces where guests can unwind and enjoy splendid views of the mountainous surroundings. 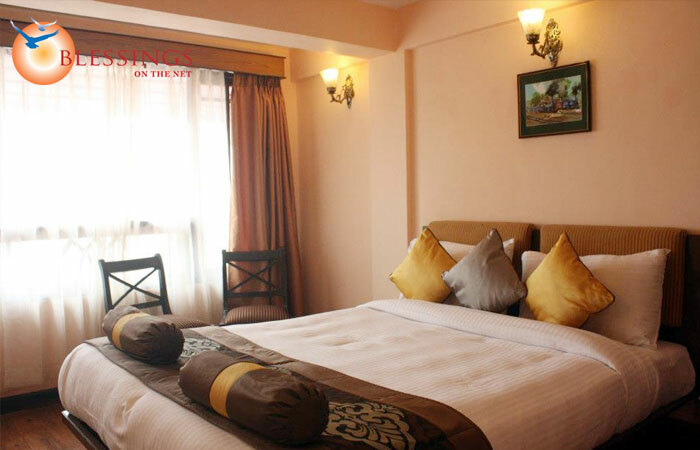 LCD TV, tea/coffee maker and Wi-Fi internet are provided in all the rooms. 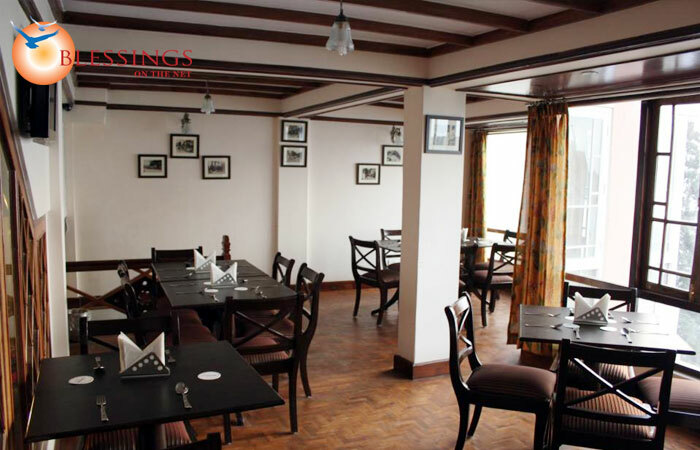 2N/3D accommodation in a Deluxe Room at Summit Grace Resort, Darjeeling.